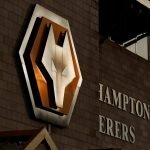 On Thursday, Wolverhampton Wanderers confirmed the appointment of Ian Cathro to his backroom staff and he now takes up the position of first-team coach at the training ground.
.@Nuno has added former Hearts manager Ian Cathro to his backroom staff, in the position of first team coach. Cathro and Nuno met originally at an SFA coaching course back in 2009 and such was the friendship they struck up, the Scotsman went on to become his assistant manager at Rio Ave in 2012. 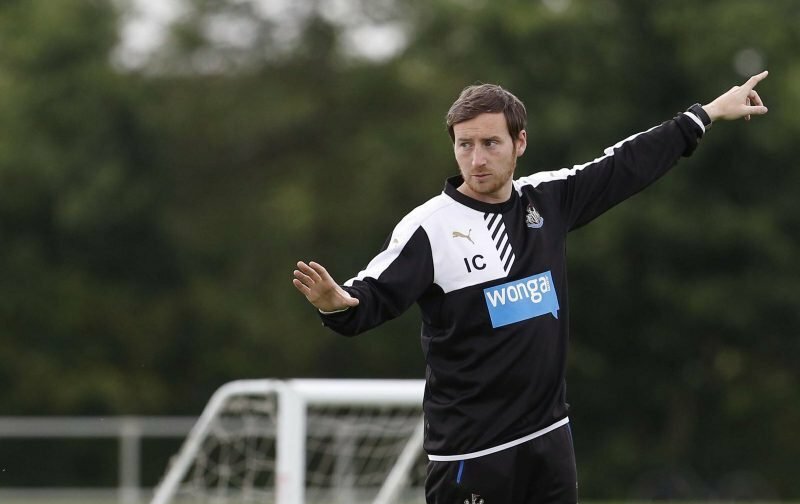 Having won two cups, a sixth-placed finish and a first European qualification in the clubs’ history, our manager then took Cathro to Valencia. Having left the Spanish side for family reasons, he went on to work as assistant manager at Newcastle United before he had an eight-month spell managing Scottish Premier League side Hearts. Although news of his appointment wasn’t confirmed until yesterday, he did meet up with the squad on Wednesday as they returned to pre-season training. Cathro was certainly saying all the right things when he spoke to the Official Website. Was a matter of time especially as he was spending time at the club last August with Nuno. Great appointment mind. Yep…it's a really strong appointment that's for sure ???? Well he ain't gonna be our manager. Nuno worked with him at Porto so he'll just be part of the coaching staff. Seems a cracking young coach with some quality ideas, didn’t work out at Hearts but wish him all the best! Welcome to The Pack, Ian. Warm welcome to our great club Ian. Best wishes ????. Great coach not ready for management. Not a popular opinion amongst hearts fans but good luck Ian ??????? ?